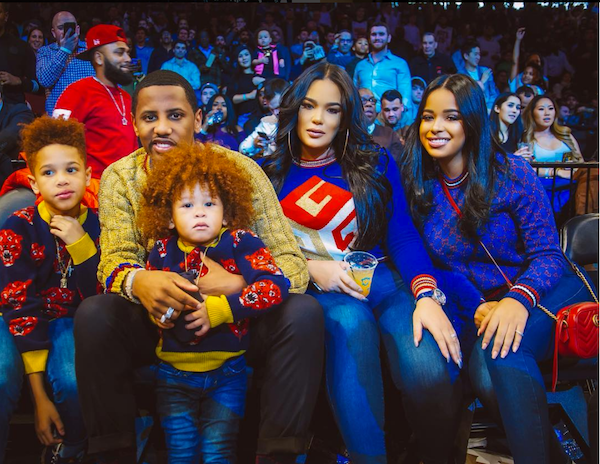 Fabolous ARRESTED For Domestic Violence, Allegedly Hit Girlfriend Emily B.
Fabolous turned himself in to Englewood, NJ cops around 8:30 Wednesday night after his stylist girlfriend Emily Bustamante called the cops saying he hit her. 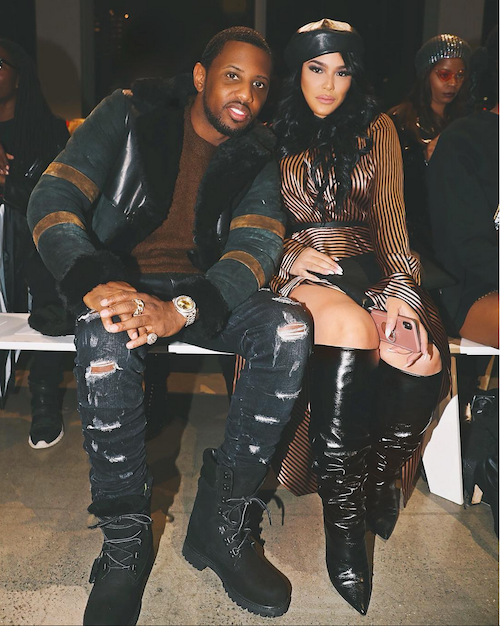 It's unclear exactly what led to the altercation, but the former "Love & Hip Hop" star often went back and forth on camera with Fab about their stagnant relationship. Sources connected to the couple tell us Fabolous turned himself in to cops in Englewood, NJ -- where he and Emily live. We're told Emily first contacted police, telling them Fabolous had hit her. The rapper was accompanied by his attorney when he went to the police precinct. We're told he did not spend time in jail ... instead, he was cited for the alleged incident and given a ticket for his court appearance. We have a call in to his attorney. It appears Emily has removed all pics with Fab in them from her Instagram account. He still has the very few he's ever posted with her up on his page. The couple started dating 12 years ago, and have temporarily split a few times. Together, they've had a stint on reality tv and share two sons and a home.